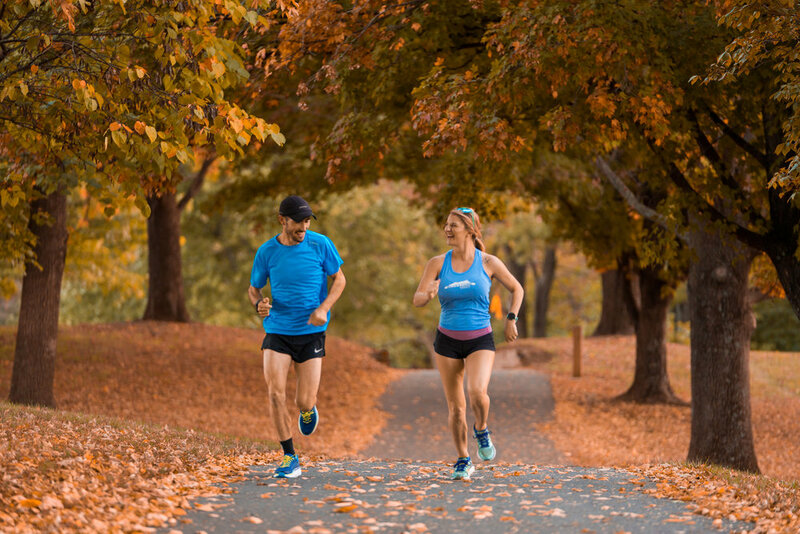 Bluestone Ambassadors Isaac and Nelle running on the Bluestone Trail in Purcell Park. Harrisonburg Downtown Renaissance wrote an article about our downtown location, Bluestone Running. Read it! After you read that, read this!